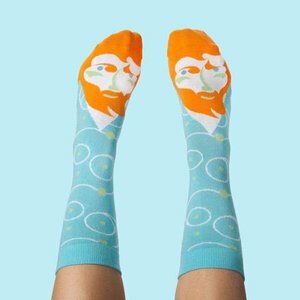 Calling all art historians, students, painters and artisans, these are the funky socks for you. 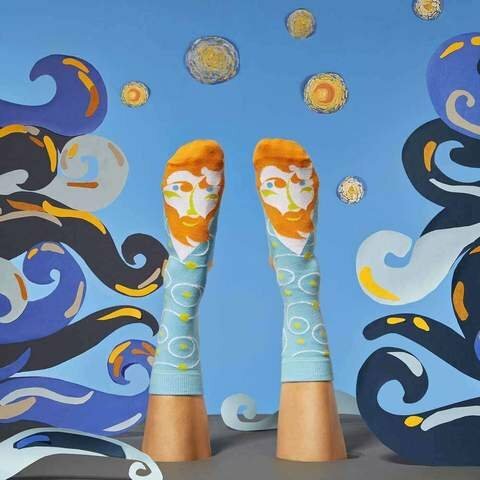 Vincent Van Toe will bring out your creative side and inspire you to create clever toe paintings in a post-impressockist style. 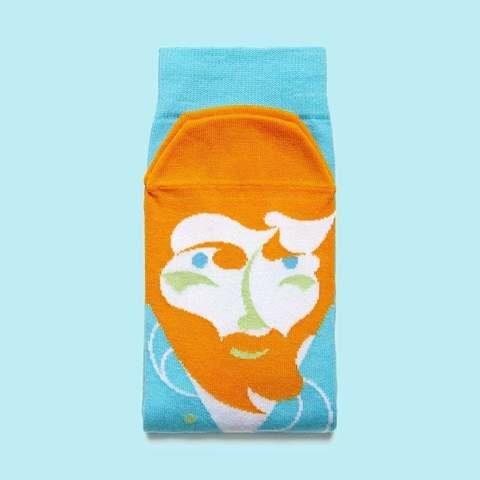 We’ve recreated the artist’s self-portrait in the vivid colours he was famed for, and we’ve crafted it from unbeatably soft combed cotton. Vincent fun socks make a great gift for creative folk and art fans everywhere. We think Van Toe would be proud to have his portrait hung in wardrobe galleries all over the world so why not add him to your collection of famous faces?